Food offer has become an increasingly more important part of pubs revenue in delivering new sales whilst bolstering incremental wet sales. 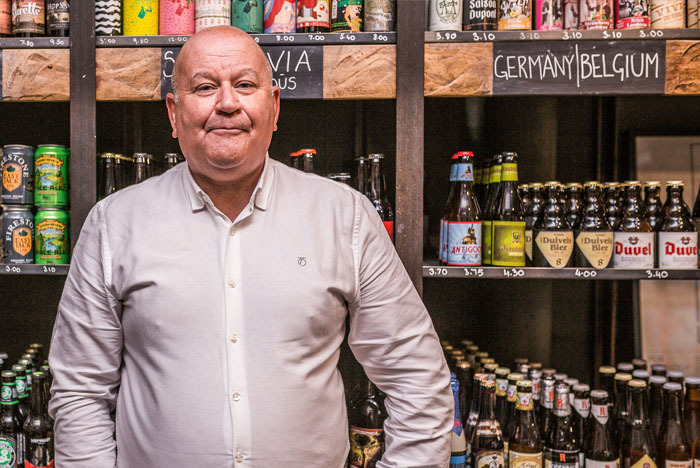 Over the last few years a successful food offer has become an increasingly more important part of pubs revenue in delivering new sales whilst bolstering incremental wet sales. We have recognised this and underlined our commitment to our tenants with an industry unique support package, available to all our tenants, who will work along with you in delivering a successful and profitable food offer within your business. Our food development manager has over thirty years’ experience and is a dedicated resource to offer local support to all our tenants, from sourcing suppliers who can deliver real quality & value products, enabling our tenants to return an increased Gross Profit, improved cash sales and achieving the all-important issue driving of customers into your business. Working closely with the local Business Development Manager and Marketing Team to identify & deliver a comprehensive food development plan to your business. Also assists in identifying new opportunities and trends for our tenants along with standard operating procedures, food safety management systems – HACCP & general kitchen training.